After my injury last year 6 days before I signed up to the Silverstone Half Marathon I didn’t exercise for about 4 months and didn’t run again until October time. So I decided to take things slower, read up more about what I should be putting in and how I should be training my body. So I had a last minute look on the Silverstone Half Marathon website this week and they had only charity places left; I picked one and I’m now entered! I have 4 weeks (and two days) until the event and I’m doing it for a worthy cause, The Air Ambulance for Children. That’s one more to (hopefully – keeping everything crossed) cross off of my list! If I get injured, I am officially giving up with running! EEEEK! Wish me luck all. So while watching ‘Gossip Girl’, alone, on a Friday night, I’ve decided to give a small update! Although I haven’t accomplished any of my Bucket List to date, I have made a start on them. I’m back running, I’m running 9 miles at the moment, only 4 away from my half marathon distance- but I don’t want to push it like I did last time, so I’ve got to train slower. I’m going to book my half at the end of this month, i’ll update once I’ve done it! I DID book into a 10k in the summer, it’s not even half of a half marathon but I am not one for summer running – bright red face, sweaty betty and in barely any clothes…not cool! So I need to make sure I’m staying running for my Autumn half. So that’s one on the way. Number two – Ben and I have booked Ireland for June, a cute cottage WITH a fire. It defeats the point going in June, but their weather is so unpredictable I wouldn’t count on no rain then anyway so we may get to use the fire! And number three – the ‘proper’ German Christmas Market. Cologne is booked for December! So Christmassy and so me, I’m so excited! I can use my languages, indulge in German food and drinks and get into my Christmas spirit! EEEEEK! It’s not that I haven’t done anything…. Although I do have one of the biggest Bucket Lists I’ve yet to see on the internet, I can’t sit and say I haven’t achieved anything! Especially as I’ve spent hours mindlessly browsing blogs and others ‘to do’ lists, I can tick some off! As it’s the New Year and one of my resolutions is to complete a few this year, I thought I’d give myself some inspiration by looking back at things I have done in my life already. 1) Visit Cadbury World (Nov 2012) – I have just hunted everywhere for pictures from here but it was towards the end of 2012 – apparently I did a lot in 2013 that I cannot be bothered to look that far back! 2) Go to a Midnight Cinema Viewing (Nov 2013) – I went to watch The Hunger Games – Catching Fire. I’ve read the books and can say it is very accurate, I really loved it! 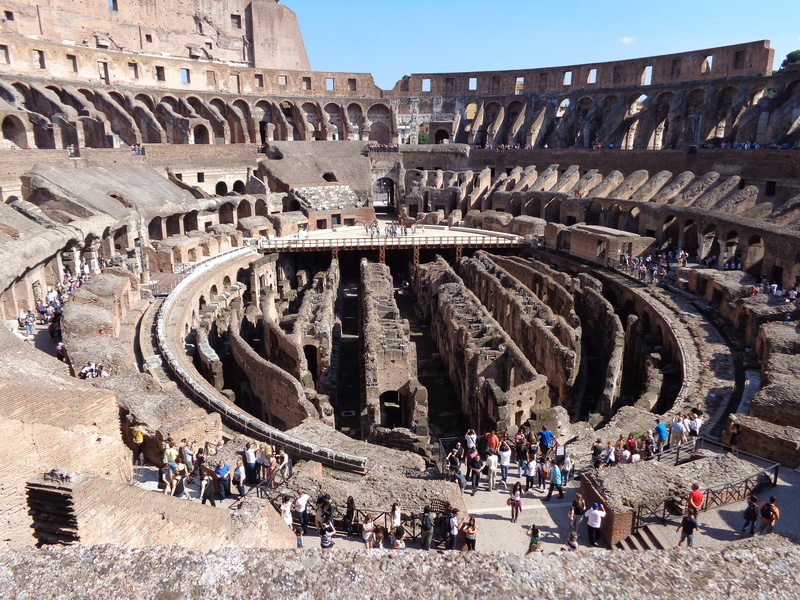 3) Visit Rome ( Sep 2013) – It’s one of those places that pictures don’t do it justice. It’s beautiful. 4) Ride an Elephant (June 2011) – I would upload a picture but I did this with my ex and I don’t really feel that’s appropriate! Was a wicked experience though, regardless. I did 5 and 6 in the same few days when I went to Chiang Mai travelling, it was an amazing experience. 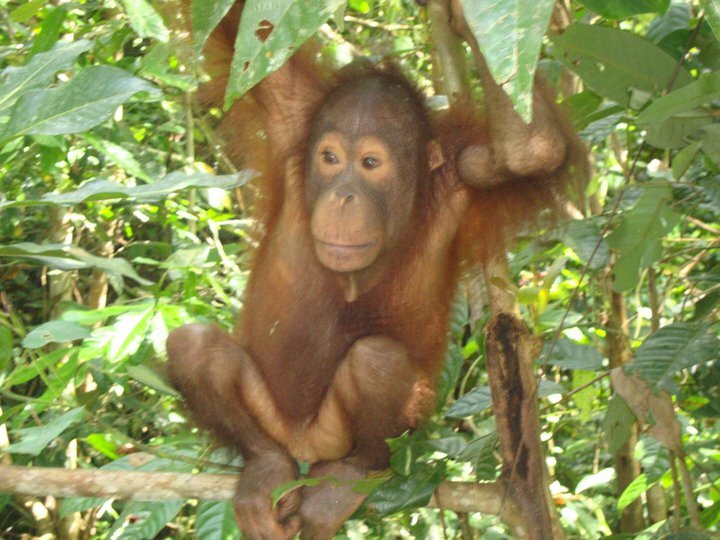 Here is one of the naughty Orang-utan’s I met! 8) Go on a cruise (Aug 2007) – I did mine around the Med. 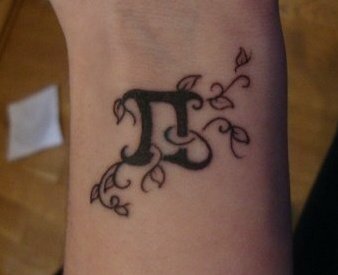 10) Get a Tattoo (Dec 2009 / Oct 2011 / Dec 2012 ) – I have 3. 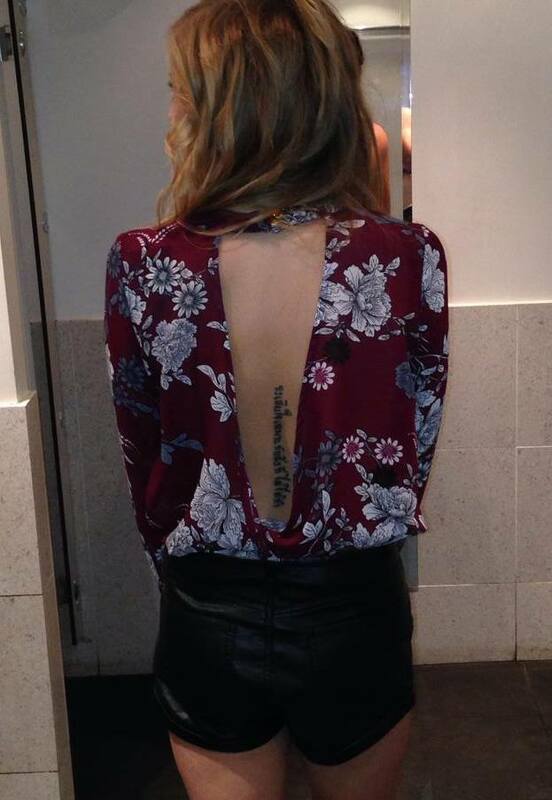 My star sign on my wrist, roman numerals on my ribs/side and some Thai writing on my spine saying, ‘regret the things you did not do’. Fitting for this blog! 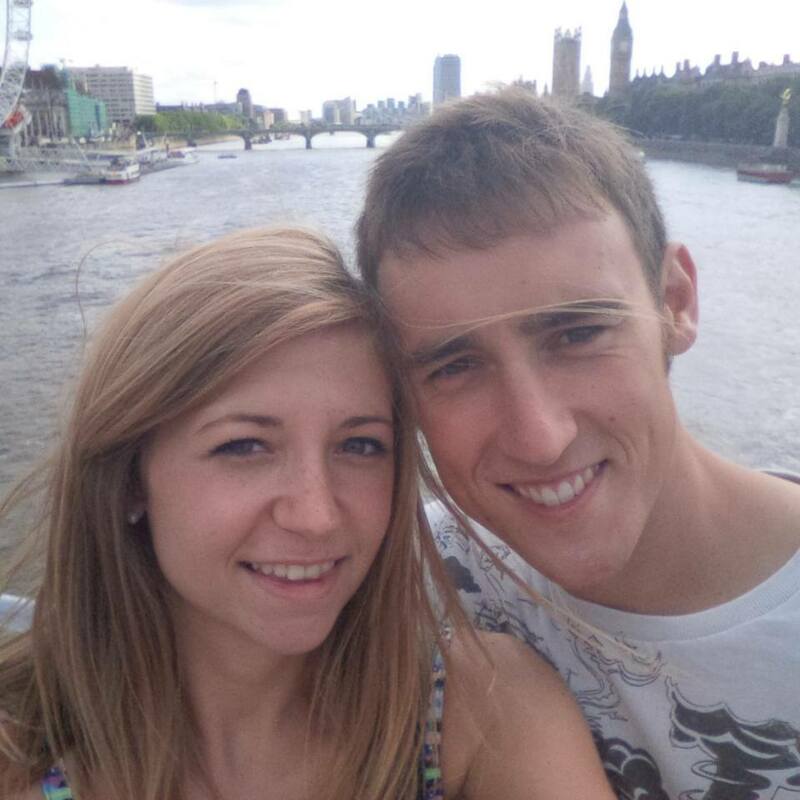 11) Have a tourist day in London ( Aug 2013) – I did this with Ben a few months ago, before I quit my job in the city. It was so much fun, you forget what is on your door step sometimes. 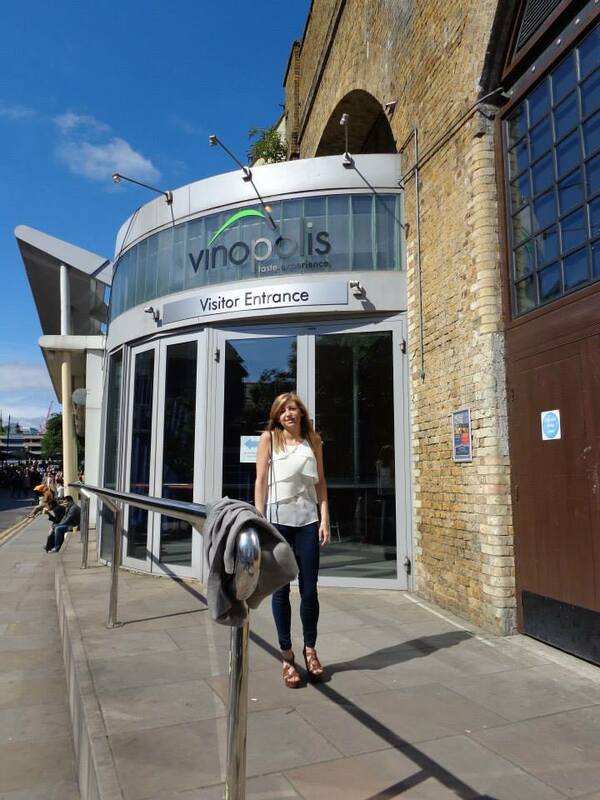 12) Go wine tasting (June 2013) – it was my 22nd birthday treat from Ben, it was SUCH a good day. We ended up watching some cycling event in the city and getting absolutely battered! 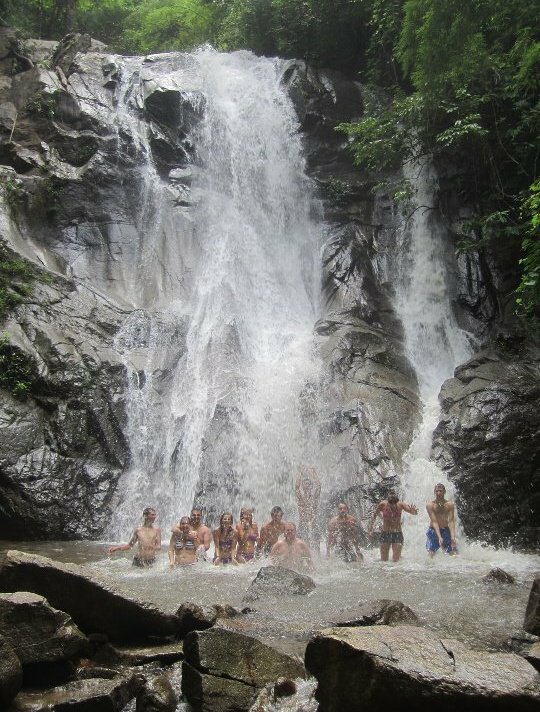 13) Go Tubing in Laos (July 2011) – I went in 2011 just after around 20 of the buildings got ruined in the really bad floods, the worst for decades. There were 3 bars remaining which made it a bit better for us I think, they were so busy! So all in all I don’t think I’ve done too bad really. I’ve been lucky enough to ski nearly every year since I was a little tot and attempted snowboarding, I’ve visited quite a lot of Europe – especially Germany (my favourite) and I’ve experienced much more than many people have at 22. I am going to now go and re-read my first post to get some inspirations for my first Bucket List adventure of 2014!